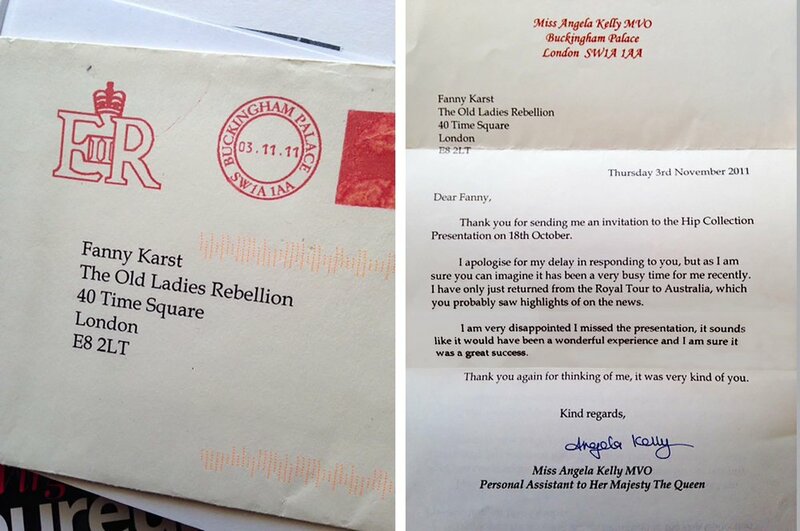 YOU WILL ALL HAVE SEEN THE PICTURES OF THE QUEEN AT HER FIRST FASHION SHOW IN LONDON LAST MONTH. I DON'T THINK I EVER TOLD ANYONE BUT I HAVE TRIED TO INVITE HER EVERY YEAR SINCE 2009. 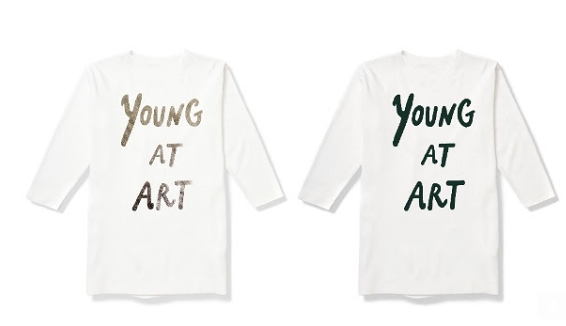 CLAP CLAP, MORE YOUNG AT ART T-SHIRTS ARE AVAILABLE ON THE WEBSITE . A MUST HAVE FOR SPRING. SHE HAS WALKED ALL MY SHOWS SINCE 2007. SHE IS CHIC AS HELL AND COOL AS ICE. SHE RULES THE COMPANY HERE WITH A WALKING STICK FOR DISCIPLINE, A SMOKE FOR INSPIRATION AND A WHISKY ON THE ROCKS FOR WARM ADVICE. A FEW WEEKS AGO, ISABELLA ROSSELLINI AND I MET IN A DARK CORNER IN MIDTOWN MANHATTAN WHERE SHE DELIVERED ME A BOX OF 12 EGGS FROM HER FARM. HER HENS LAY SUCH CHIC SHADES OF EGGS. I AM WORKING ON SOMETHING SPECIAL FOR HER. MORE NEWS SOON! AT LAST! WE HAVE A FRESH BATCH OF BRAND NEW T-SHIRTS. THEY COME IN BLACK OR WHITE. AND ARE PRINTED WITH SILVER OR FOREST GREEN. THEY ARE THE IDEAL BIRTHDAY PRESENT. Our monthly Miss election seems to become a real book club! Miss January is Carola Vecchio, a very special client who sent me her mother's memoir, which I am reading this month with great passion. Emily Hahn travelled around the world, reporting for the New Yorker and smoking cigars. Last year I was very lucky to be at the Costume Design Awards with my great friend Ari (you surely know him from his fabulous project Advanced Style) and we jumped and screamed quietly when we met Jane Fonda. "They Shoot Horses Don't They" is one of my favorite films. Doesn't she look incredible? Enfin, it's your last chance to snap this Still Smokin' shirt. 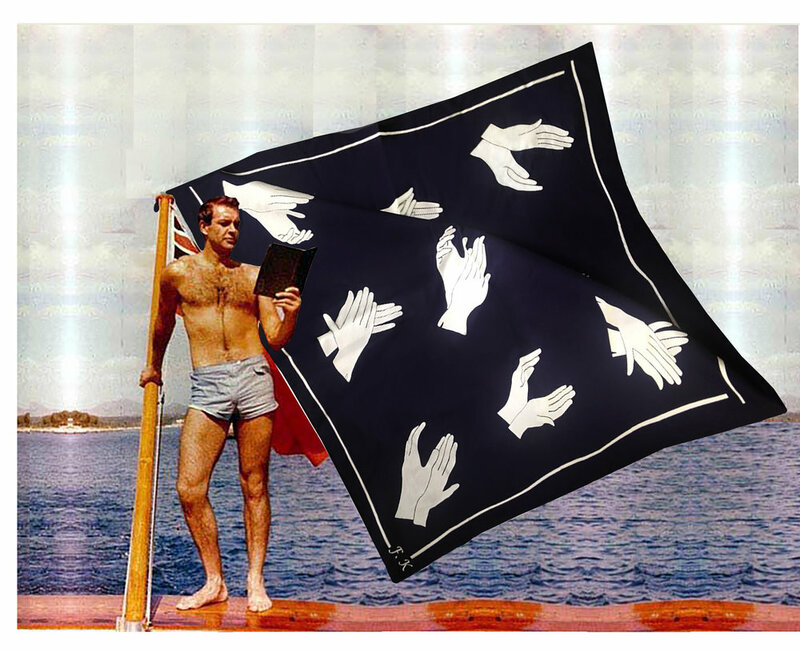 We have one left in Large. More print less talk, it says it all. Worn here by the supra cool Shona, my Ambassador. The usual suspect Still Smoking T-shirts are available, too ... albeit not for much longer. Get one while they last. 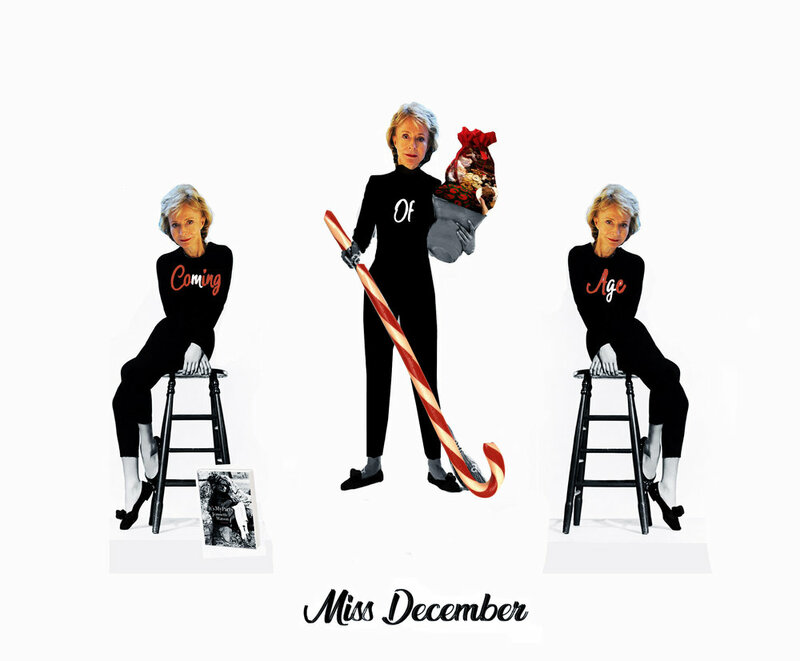 MISS DECEMBER IS JEANNETTE SANGER! WHO HAS JUST RELEASED HER MEMOIR : COMING OF AGE! Every month we will elect our Miss of the Month (please apply for the honors). We are delighted to elect Monique Rozier this month, a model, an artist and the kindest person in Paris. We met for my first ever show in Paris in 2008 and since have become great friends. Elise and Caroline Rueda are still in New York! They have been trying to escape since June after 50 years in the big city. They are finding it hard to quit it though, despite their families' pleas to come back to Bordeaux. We'll see if they can resist much longer! At last, please remember to CONSUME! It is the time of the year to wear revolutionary t-shirts, either treat yourself a loved one. Remember you want to be the foxiest cat in town. 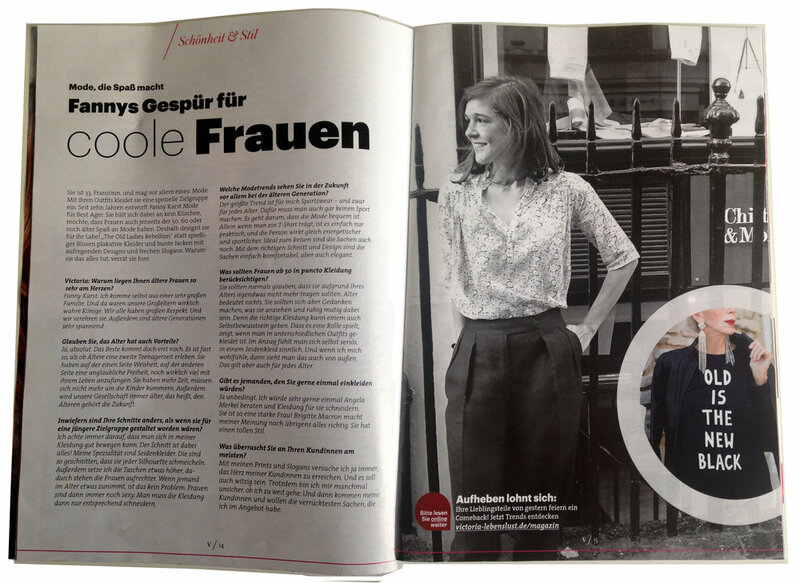 ELISE AND CAROLINE IN SWISS AIR MAGAZINE, FLY HIGH WITH THEM!